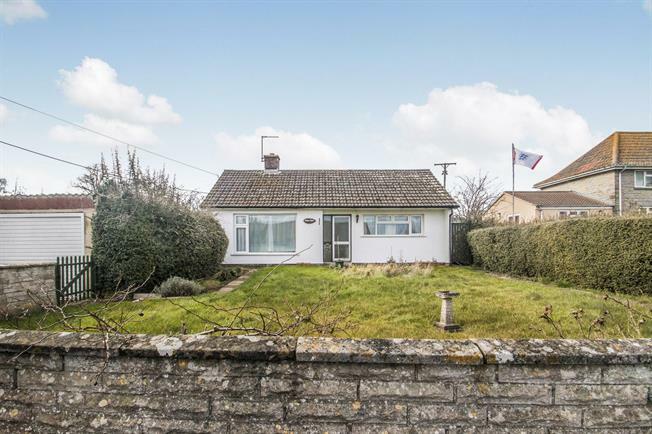 2 Bedroom Detached Bungalow For Sale in Somerton for Asking Price £230,000. A rare opportunity to purchase a detached bungalow in Kingsdon. Offering entrance hall, living room, kitchen diner and utility, two bedrooms and a bathroom. There are good size front and rear gardens with rural countryside views and a single garage with driveway parking. Offered with no onward chain. Double glazed windows to the front and side aspects and wall mounted electric night storage heater. Double glazed windows to the front side and rear aspect, and double glazed doors to the front and rear. Double glazed window to the front aspect and wall mounted electric night storage heater. Double glazed window to the rear aspect and wall mounted electric night storage heater. Panel bath with electric shower over, pedestal hand wash basin, low level WC, tiled to splash prone areas, wall mounted heated towel rail and additional electric heater and two double glazed windows to the rear aspect. Mainly laid to lawn with a range of flower and shrub borders, enclosed by stone wall and hedging. Pedestrian iron gate gives access to a pathway leading to front entrance door, the pathway continues to both sides of the property giving access to the rear. A wooden gate gives access to the driveway. Enclosed by wooden fence panels and backing onto fields. Mainly laid to lawn with the addition of a couple of vegetable plots and a patio for entertaining. 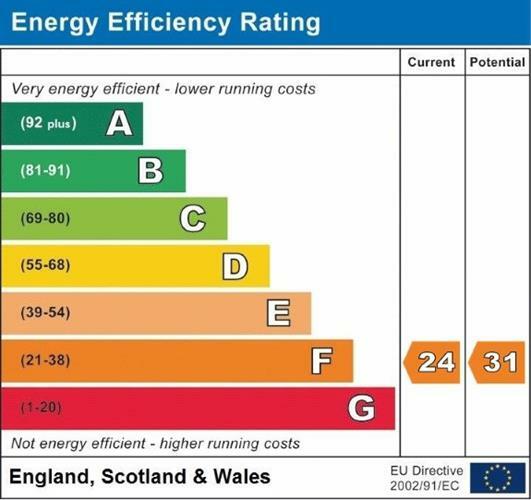 Council tax band C (South Somerset Council), electric night storage heating (please note Kingsdon is not on mains gas), double glazing, mains water and drainage. Offered with no onward chain. From the Somerton office turn left into West Street, continue into Broad Street until you reach the mini roundabout. Turn right and follow the road down the hill. At the T junction turn right onto the B3151, turn left into Kingsdon Hill immediately after the large lay-by on your left. Take the first left into N. Town and first left into Underwood Road. The property is situated a short distance on the left hand side indicated by our Palmer Snell board.